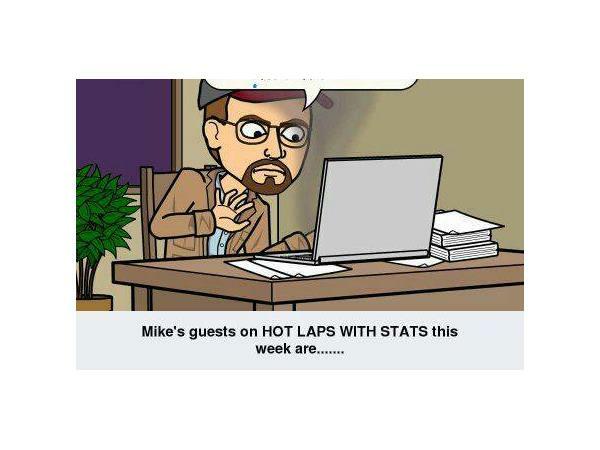 Join me, Mike Perricone, and my Producer, Mr. Cj Sports on the next episode of HOT LAPS WITH STATS this Friday, January 26, 2018, from 8-10 p.m.
Two great guests will join us in the studio. 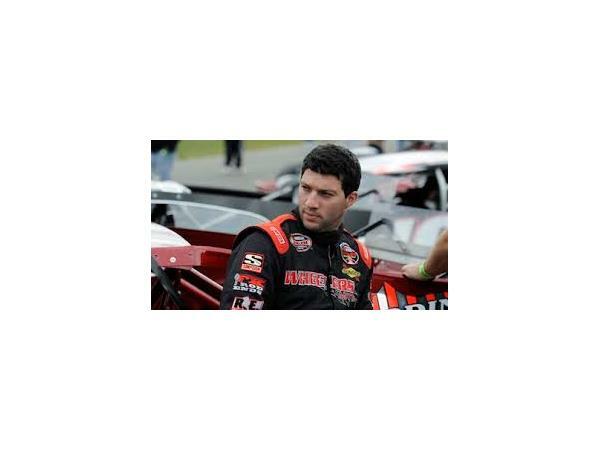 Keith Rocco is an Asphalt Modified driver who calls Stafford (Conn.) Speedway his home track, running SK Modifieds, but he also is a veteran who competes in the Northeast on the WHELEN MODIFIED TOUR. Keith is a first-time guest. Then we welcome a returning guest into the studio. 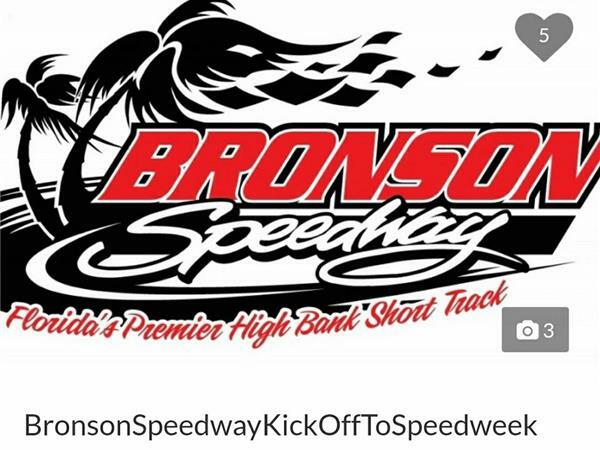 Ann Young has an extensive racing history on Long Island as a fan, a wife and mother of racers, and now the Owner of Bronson Speedway in Archer, Florida. 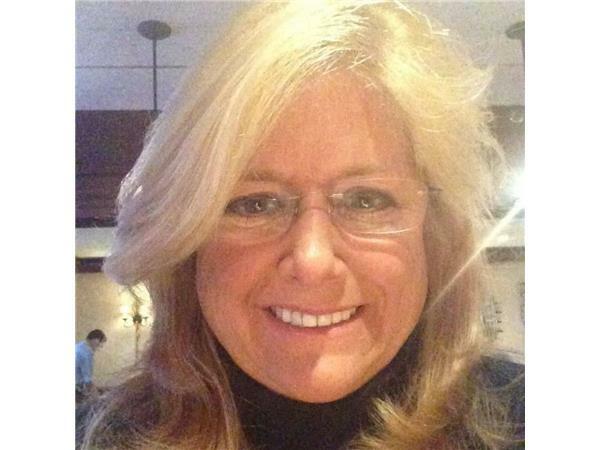 We will check in with Ann as she and her talented staff are preparing for their annual KICKOFF TO SPEEDWEEKS event. 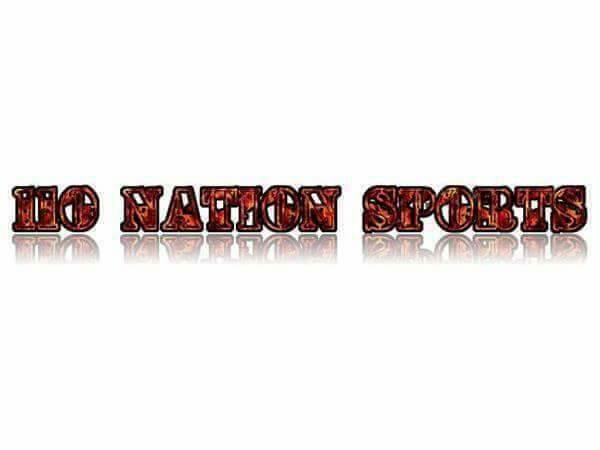 Please join us for this entertaining and informative episode.